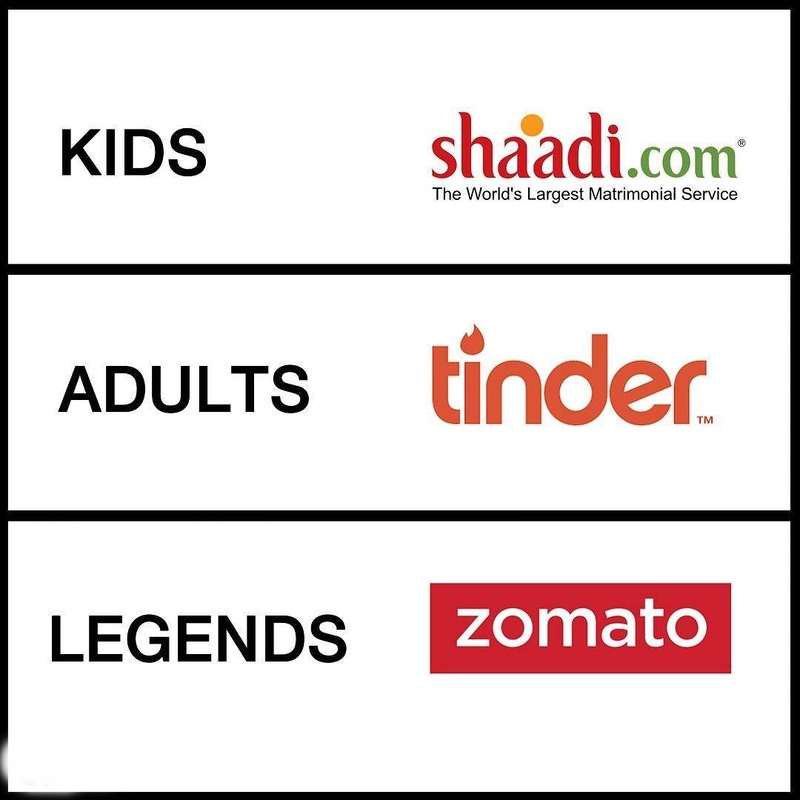 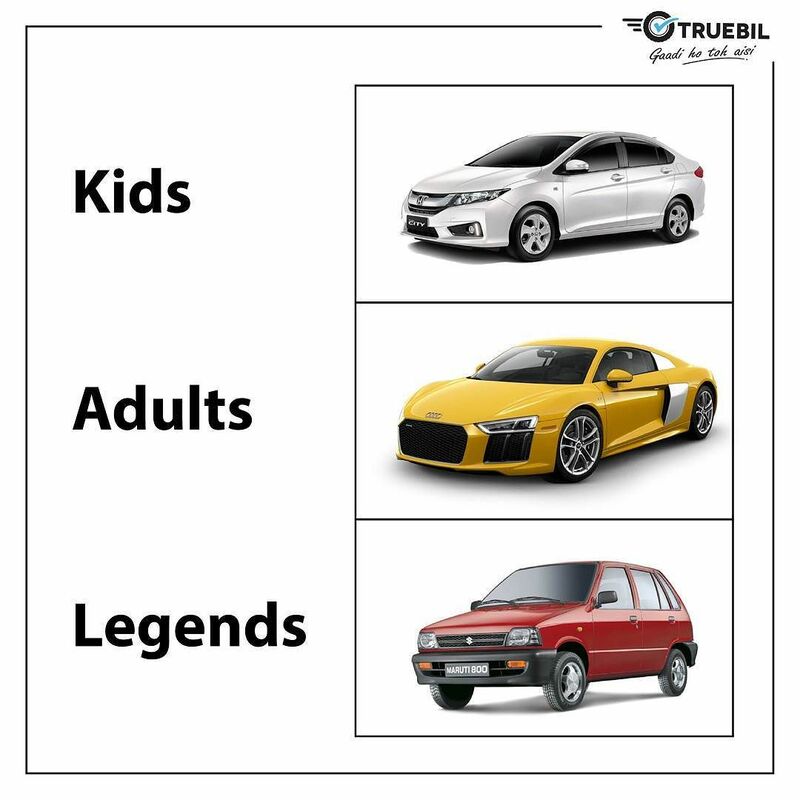 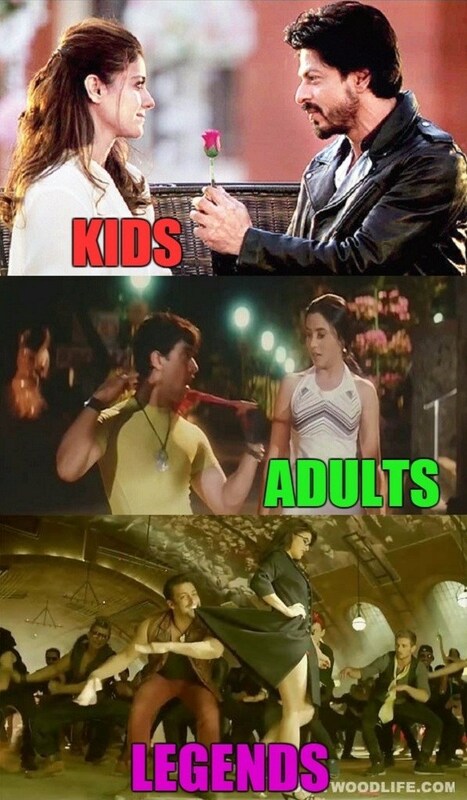 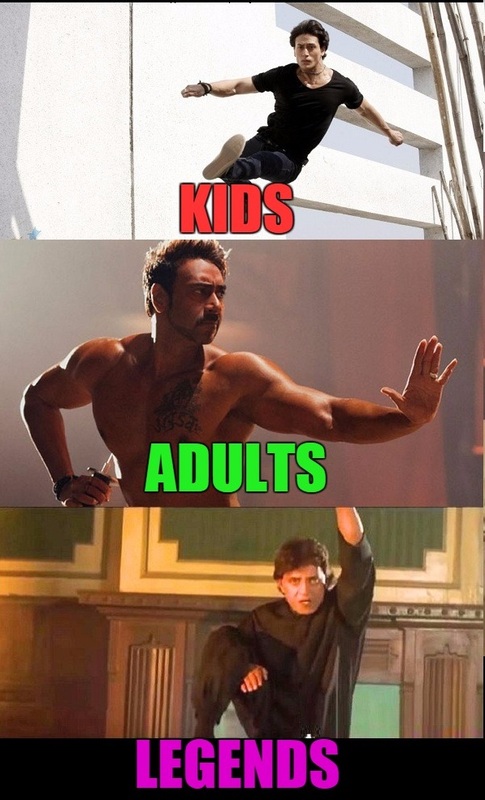 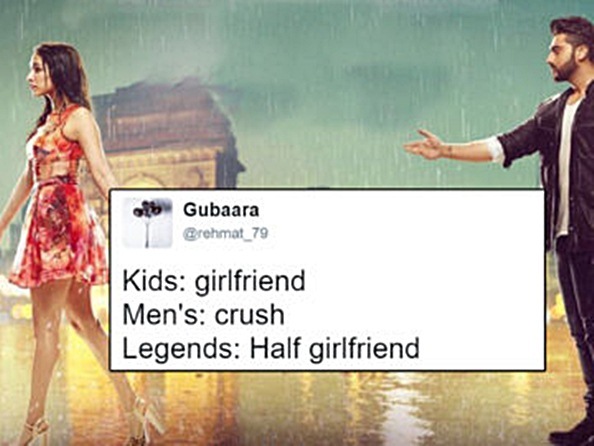 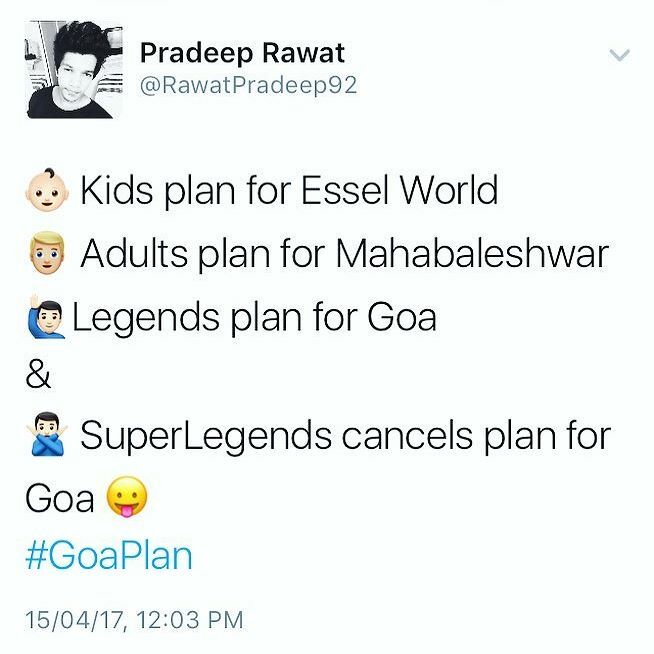 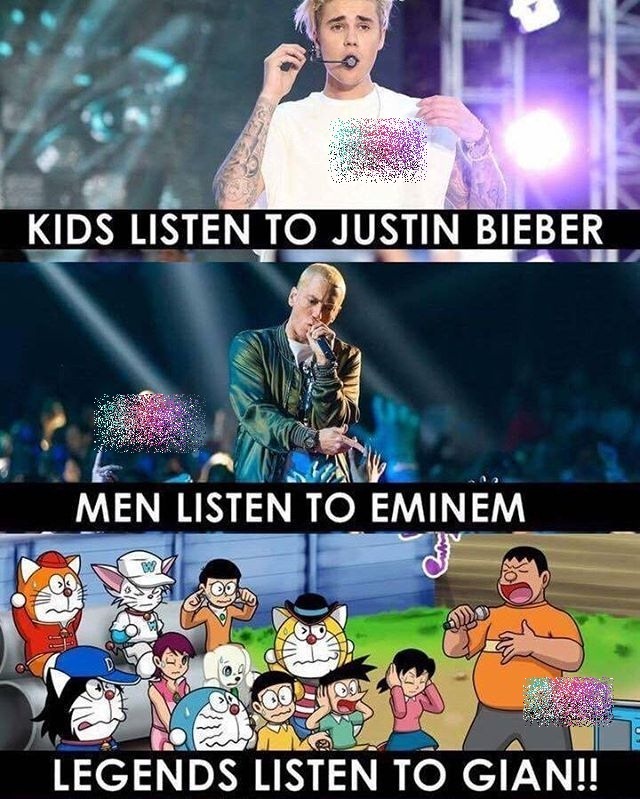 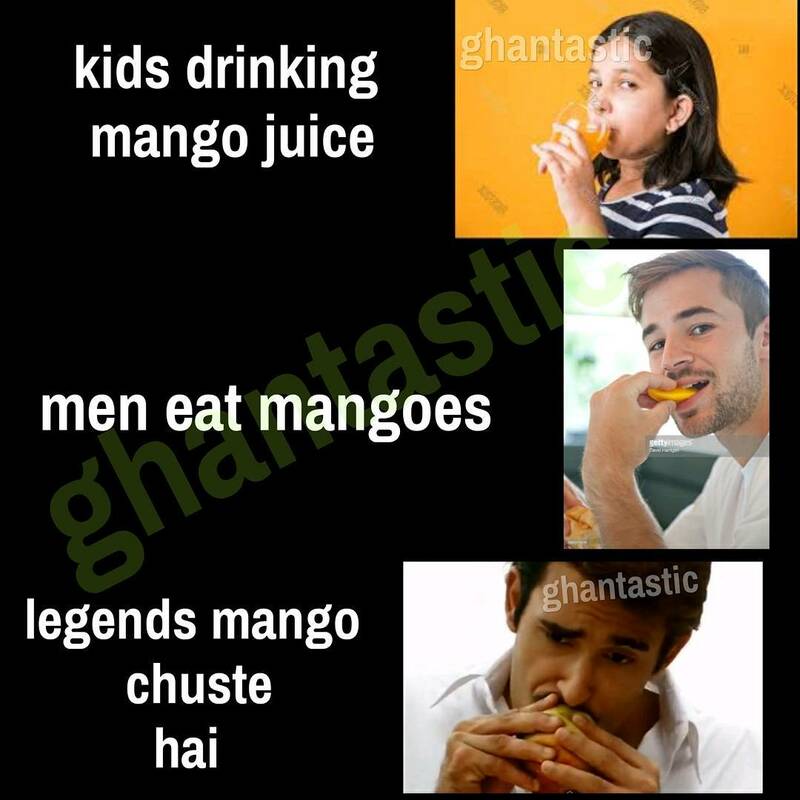 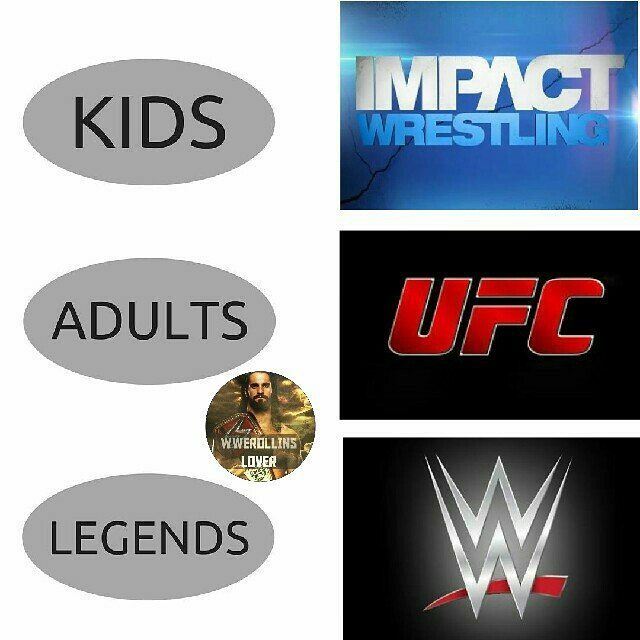 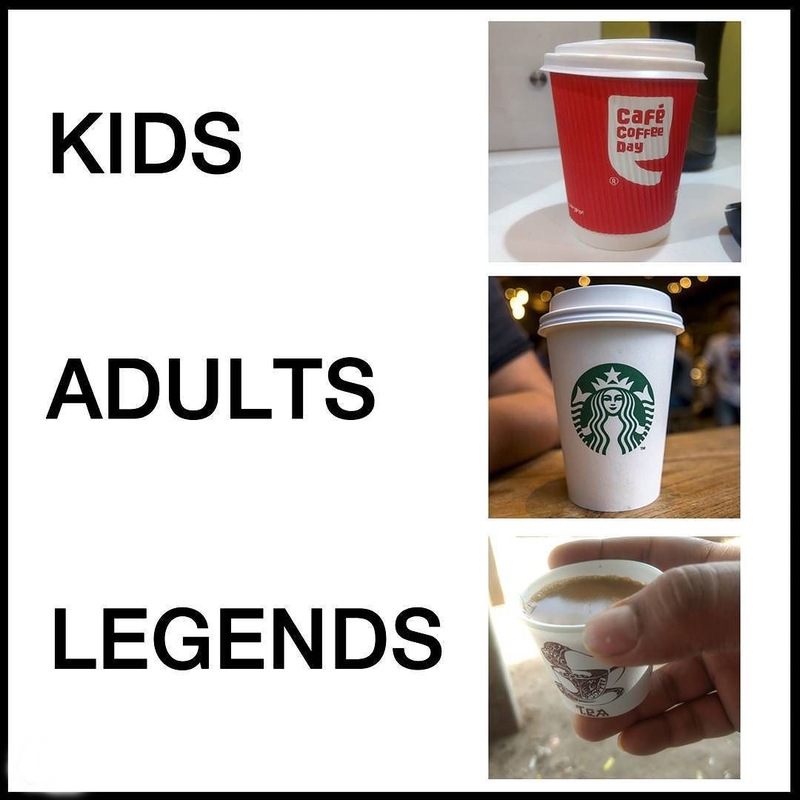 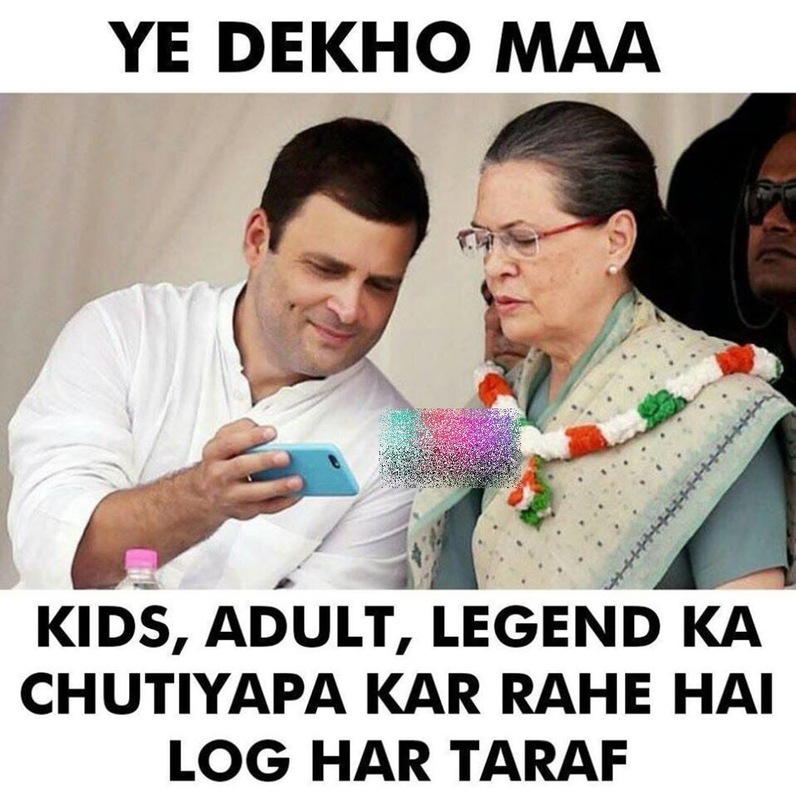 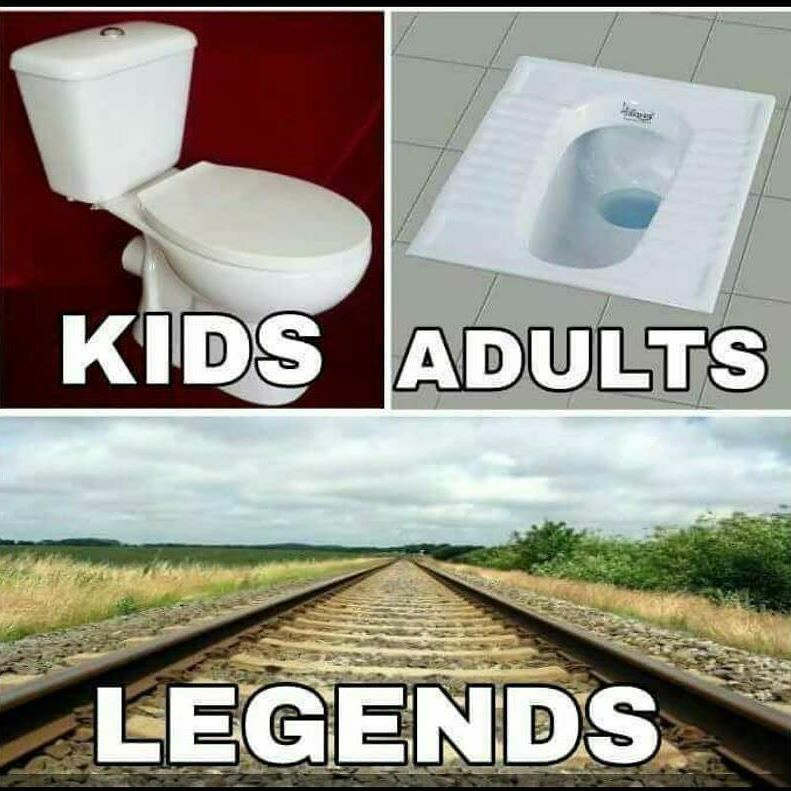 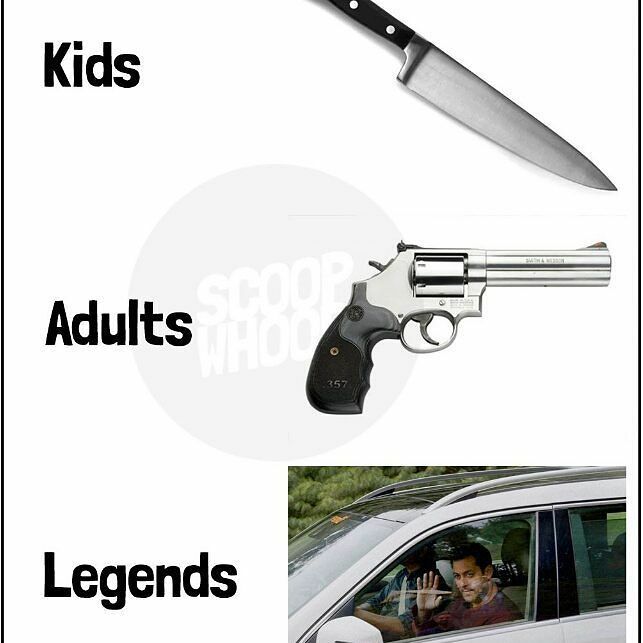 The new format of the joke comparing Kids with adults and adults with legends even ultra legend Internet meme jokes hit on Twitter, Instagram and Facebook. 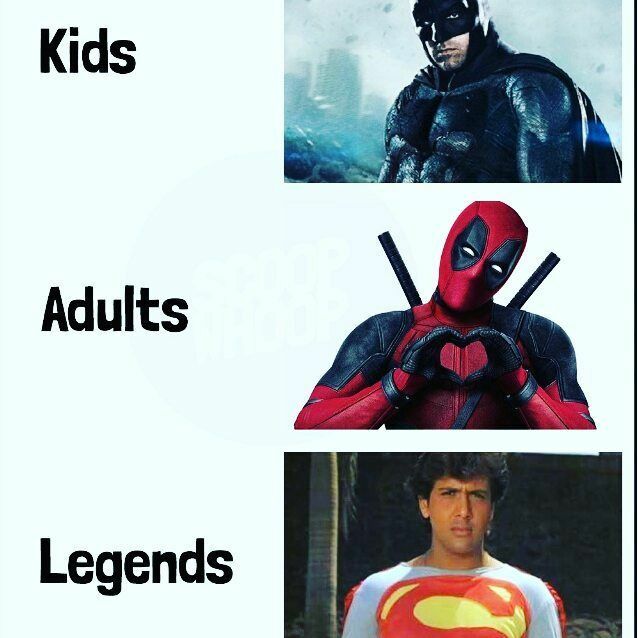 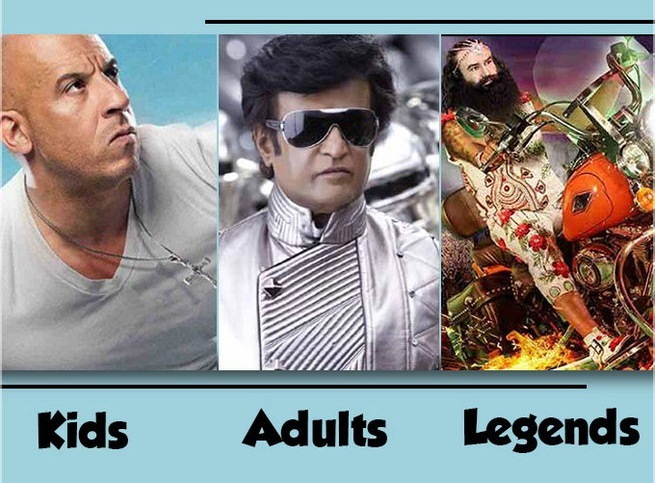 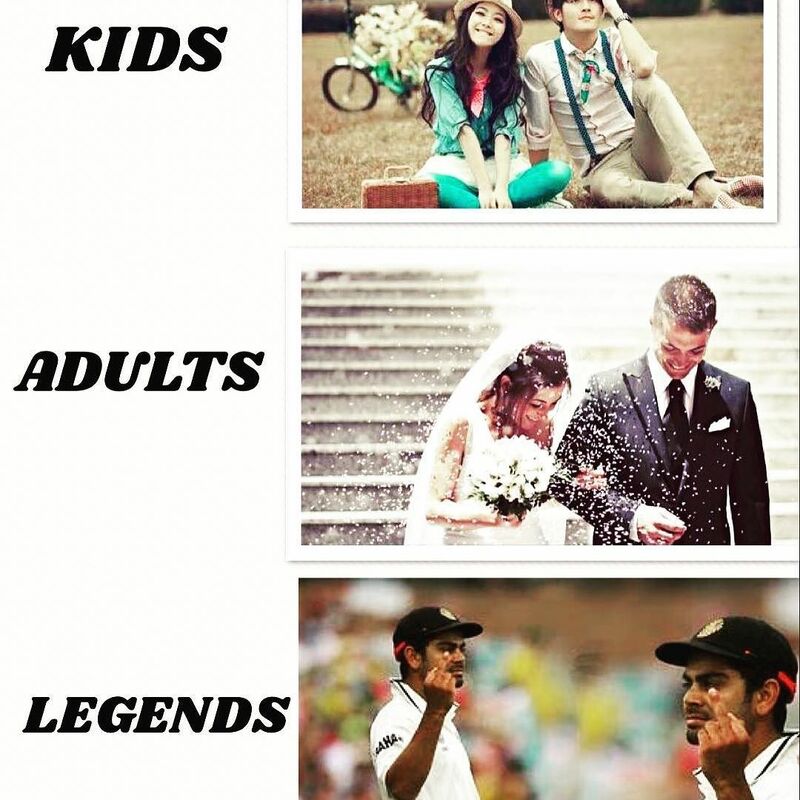 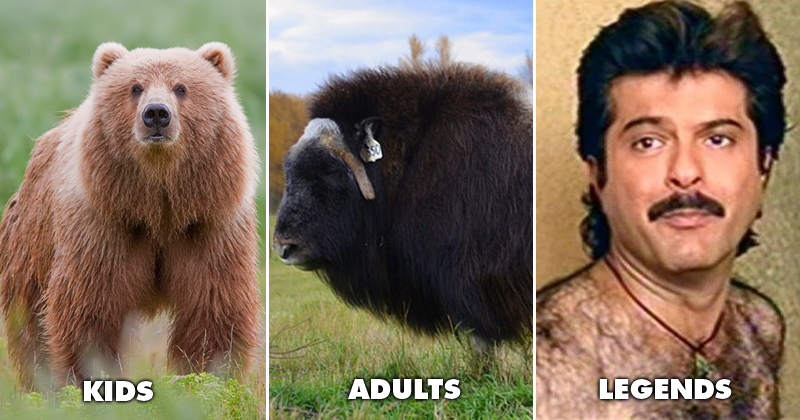 These funny kids, adults, legends images will give you an idea of ​​how legends different from kids and adults. 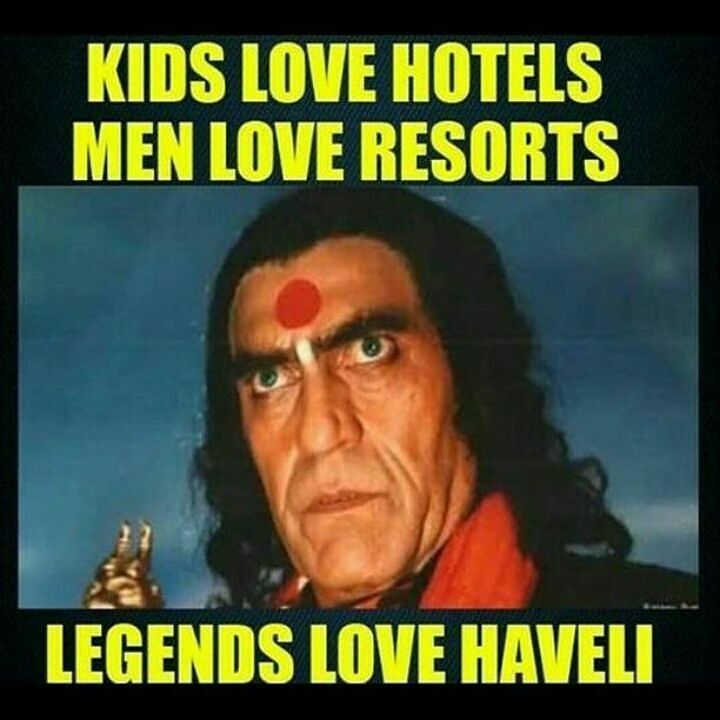 Every joke is better than others, and, believe us, you will enjoy them to the core!